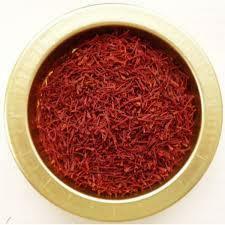 We offer Iranian kesar high quality, genuine saffron filaments at a reasonable price. Delivery anywhere in the World with Money Back gurrenty . Only buyer have to pay shipping price. Iranian Saffron at the best price. Kashmiri Saffron at the best price. 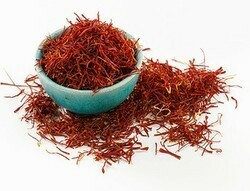 Saffron is a spice derived from the flower of Crocus sativus, commonly known as the "saffron crocus". The vivid crimson stigmas and styles, called threads, are collected and dried to be used mainly as a seasoning and colouring agent in food. Packaging Size: 500g,also available in 1kg,2kg,5kg. We select the finest stigma, process each one by hand to remove the yellow style and then pack it in a humidity controlled environment. Hygienically packed, our saffron gives you a taste as well as aroma that is incomparable to any other.